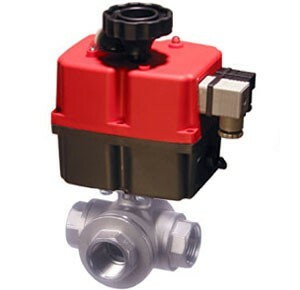 We often get the question,”What is the difference between an actuated valve and an automated valve?” Other than semantics they are the same. 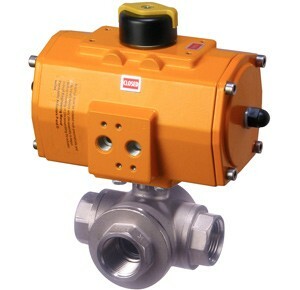 An actuated or automated valve is a valve that is mechanically operated by a hydraulic, electric or pneumatic actuator. Wikipedia has a good article on valve actuators (http://en.wikipedia.org/wiki/Valve_actuator) but most of the illustrations are for multi-turn valves and actuators and it might be useful to provide a summary of actuated or automated quarter-turn valves. 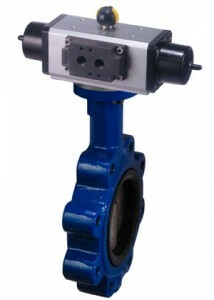 Quarter-turn valves have seen significant growth due to the ease and competitiveness of actuating or automating them. However, in all cases care should be taken when sizing any valve; linear motion or quarter turn, due to the different torque considerations. 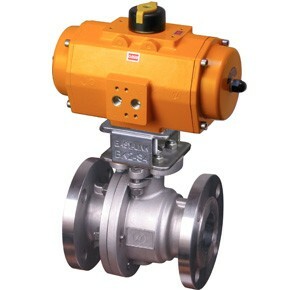 Following are some examples of quarter-turn valves with electric and pneumatic actuators. 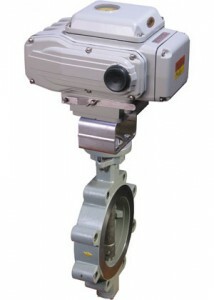 Actuated Ball valves are available in most varieties of end connections and pressure classes and are available with soft seats or hard metal seats. Standardizing of the top work dimensions of ball valves has made actuator sizing and replacement easier than for either gate and globe valves. 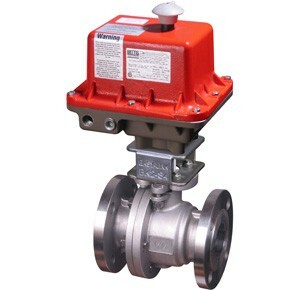 Actuated Butterfly Valves have traditionally been available in resilient seated designs for lower pressure applications; however, new generation butterfly valve designs have entered into the high pressure and steam markets with significant success replacing gate and globe valves. Actuated Multi-Port ball valves have improved the ability to automate process points where a change in flow direction or branching is required. We can use the terms actuated valve and automated valve interchangeably; but the term automated valve is probably used more often because it more accurately fits into the process automation vocabulary. This entry was posted in Latest News and tagged 150F Series, 33D Series, actuated 3 way valves, Actuated Ball Valves, Actuated Butterfly Valves, Actuated Valves, electrically actuated valves, HP Series, pmeumatically actuated valves, ST Series. Bookmark the permalink.